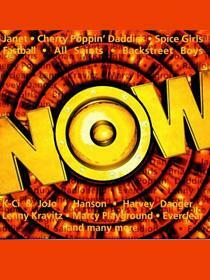 Now That's What I Call Music! 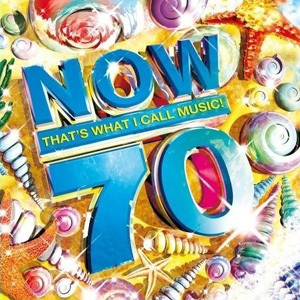 70 is a compilation album that was released on July 21, 2008. The album is the 70th edition of the original series.